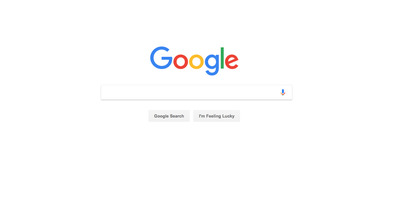 GoogleGoogle’s homepage could be your homepage. If you’re like most people, you probably find yourself Googling every question that comes to your mind: What’s the best recipe for lasagna? What does it mean if you wake up with a headache? Why does your dog keep staring into space and barking? 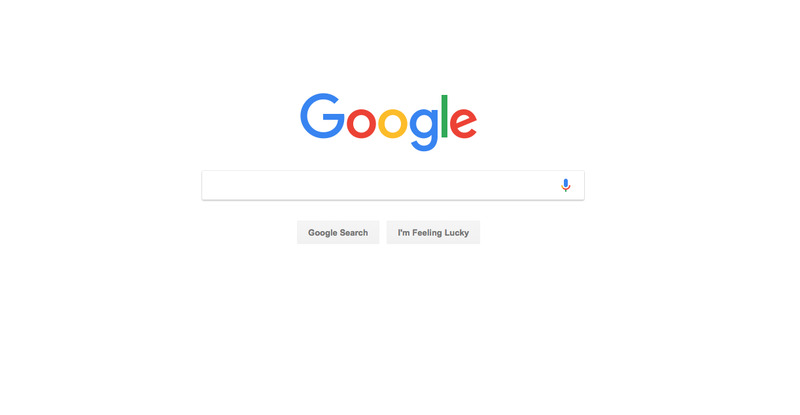 Google provides immediate answers to your weirdest, most random queries, so it’d be handy to have the search engine set as your homepage. 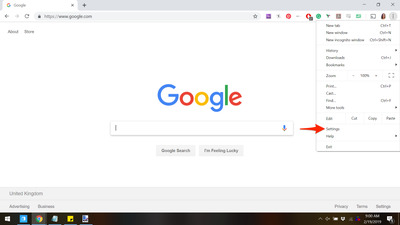 Regardless of the web browser you’re using, setting Google as your homepage is a quick and simple process that will mean every time you launch your browser, you’ll immediately open Google.com. This can save you a few seconds of navigating to the site and get right down to that all-too important research on which running shoes are best for flat feet, or when the new seasons of “Real Housewives of New York” starts. Google; Business InsiderFind ‘Settings’ under the three dot dropdown menu in the top right corner of your Chrome window. Click on these dots to reveal a dropdown menu and navigate to “Settings,” clicking on this button. On the settings screen, scroll down to the “Appearance” section and look for the “Show home button” section. Ensure that this option is turned on-you will know it’s enabled as you’ll see a blue bar on the right hand side of the screen. Safari; Business InsiderFind ‘Preferences’ in the dropdown menu of the settings cog at the top right corner of a Safari window. 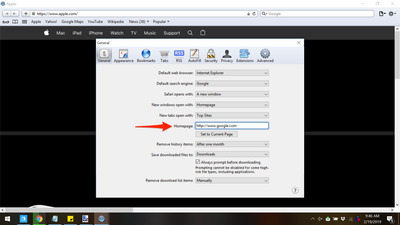 Click on “Preferences” to launch a pop-up window which will allow access to change your Safari options. 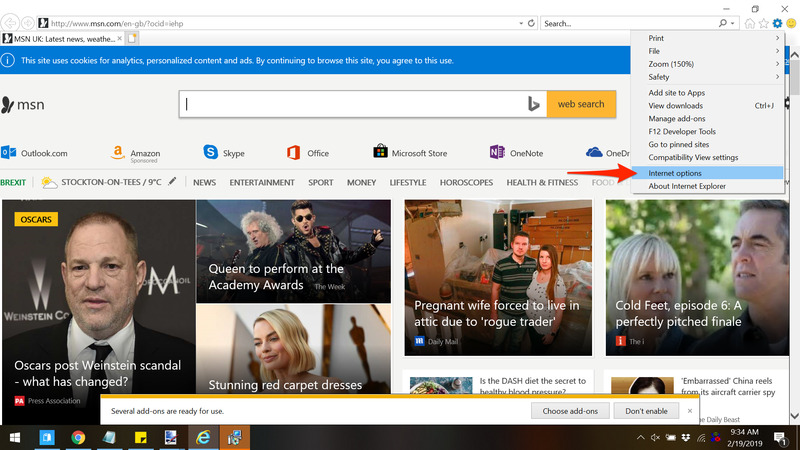 Under the “General” tab, look for the section marked “Homepage” with a URL listed next to it. 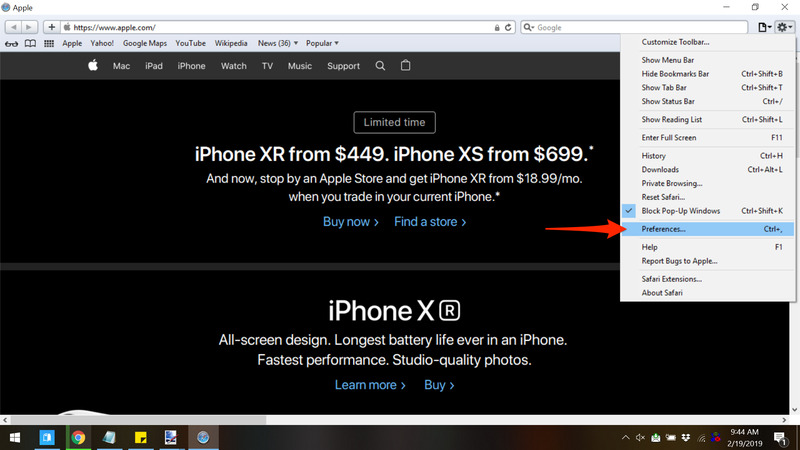 Safari; Business InsiderEnter Google’s URL in the ‘Homepage’ section, exit the window, and confirm your change. Click the “X” in the upper right corner of the pop-up box, which will launch an additional message asking you to confirm the change of your homepage URL. 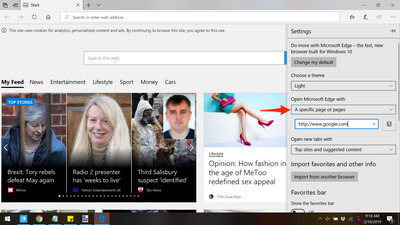 Click “Change homepage” to confirm this change, and you’re all set. 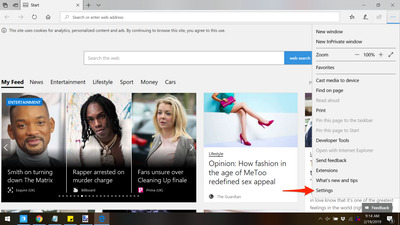 Microsoft Edge; Business InsiderFind ‘Settings’ under the three dot dropdown menu in the top right corner of your Edge browser. Click on the dots and look for the “Settings” option at the bottom of the dropdown menu. After clicking on the “Settings” option, navigate to the section titled “Open Microsoft Edge with” and click on the box directly below it to reveal an additional dropdown menu. 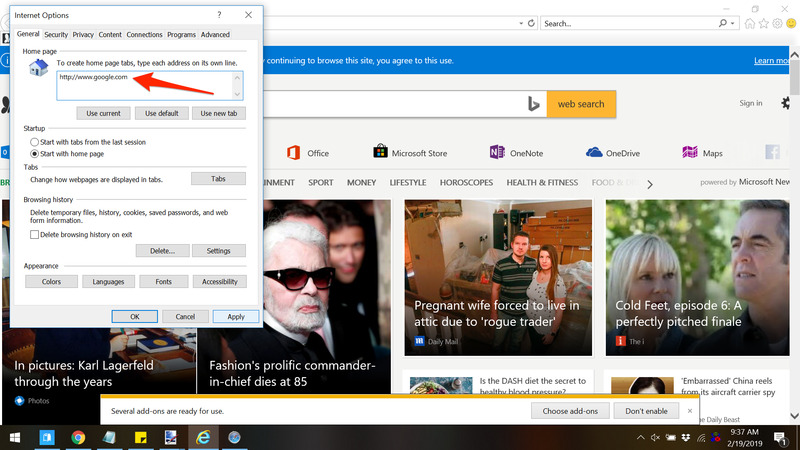 You will be given the options to open Edge with the Microsoft start page, a new tab page, previously visited pages, or a specific page or pages. Click on “A specific page or pages” to proceed with setting Google as your homepage. 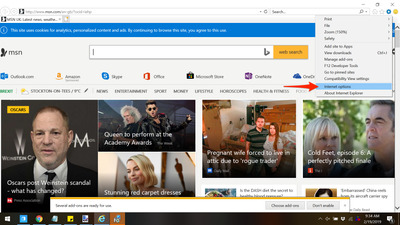 Microsoft Edge; Business InsiderUnder ‘Open Microsoft Edge with,’ choose ‘A specific page or pages’ and enter Google’s URL. 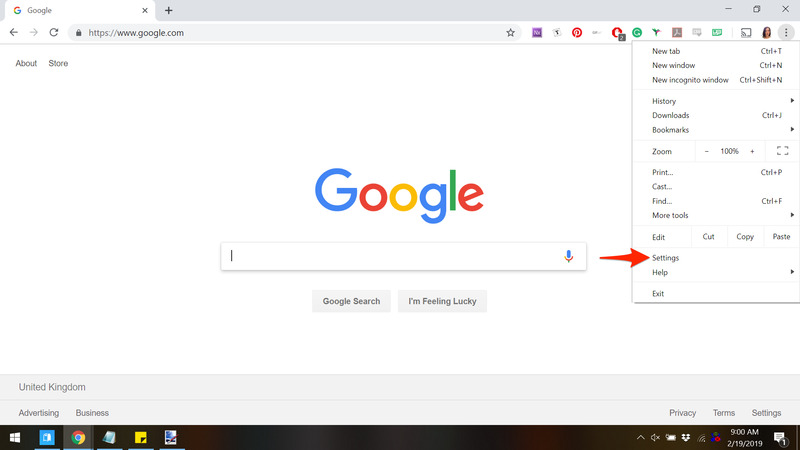 Enter “http://www.google.com” in the box which appears and then click the small icon to the right of this box that looks like a floppy disk. This will ensure your changes are saved. Mozilla Firefox; Business InsiderFind the cog at the top right corner of a Firefox page. At the top of the screen, under “New Windows and Tabs,” you’ll see two customisable sections. 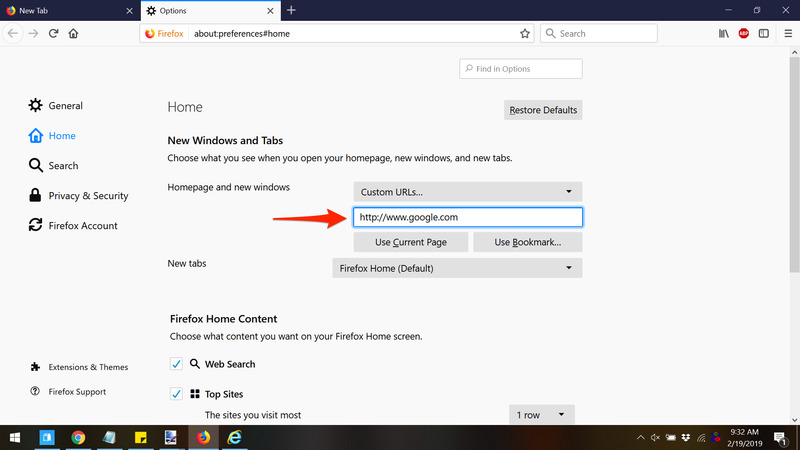 One will be for “Homepage and new windows” and the other will be for “New tabs.” Generally speaking, this will be set to the Firefox Home by default. Mozilla Firefox; Business InsiderChange the dropdown on ‘Homepage and new windows’ to ‘Custom URLs’ and enter Google’s URL. 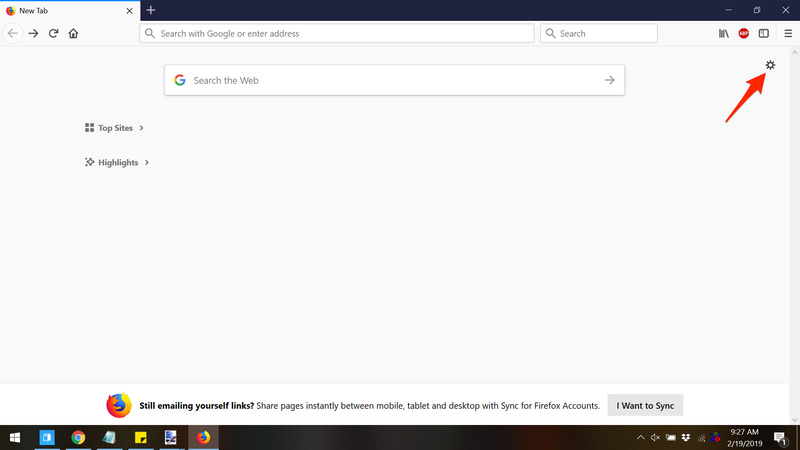 You can then close out this tab and proceed as normal – Google is now your Firefox homepage. Internet Explorer; Business InsiderFind ‘Internet options’ under the settings cog at the top right corner of an Explorer page. 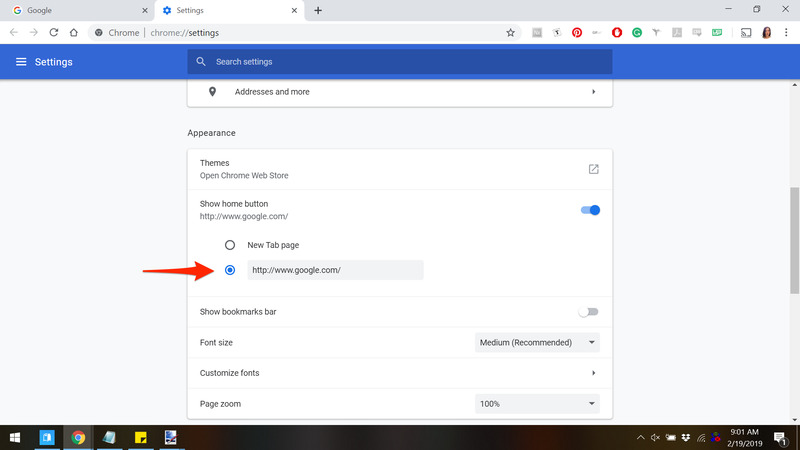 Under the “General” tab, look for the first option, titled, “Home page.” It is in this section that you will be able to add a custom URL as your homepage. 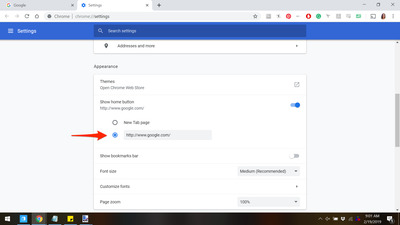 In the URL box provided, remove the web address already there and replace with “http://www.google.com” and click “Apply.” Then click “OK” to exit the preferences screen.